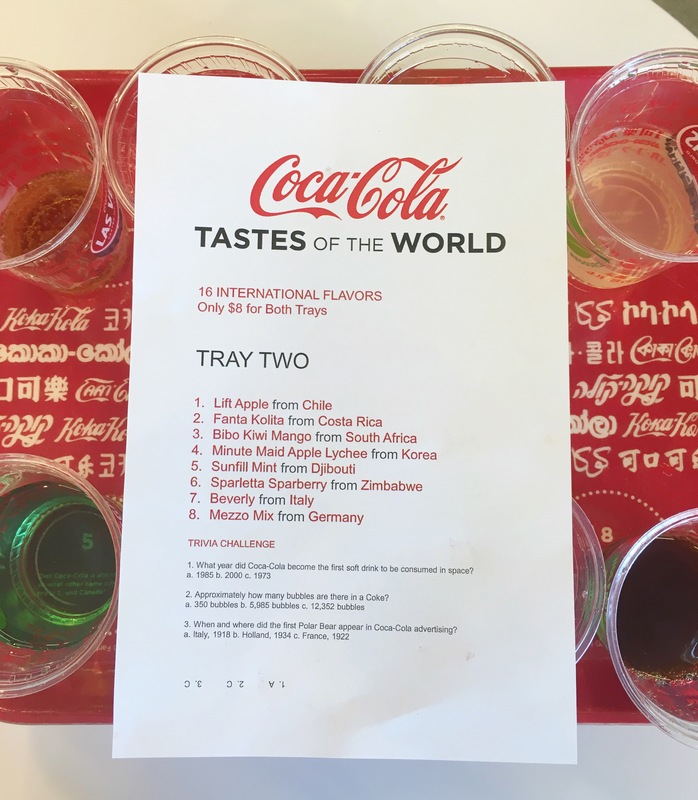 I recently went to the coca cola factory on the strip and tried out the International Tasting Tray. 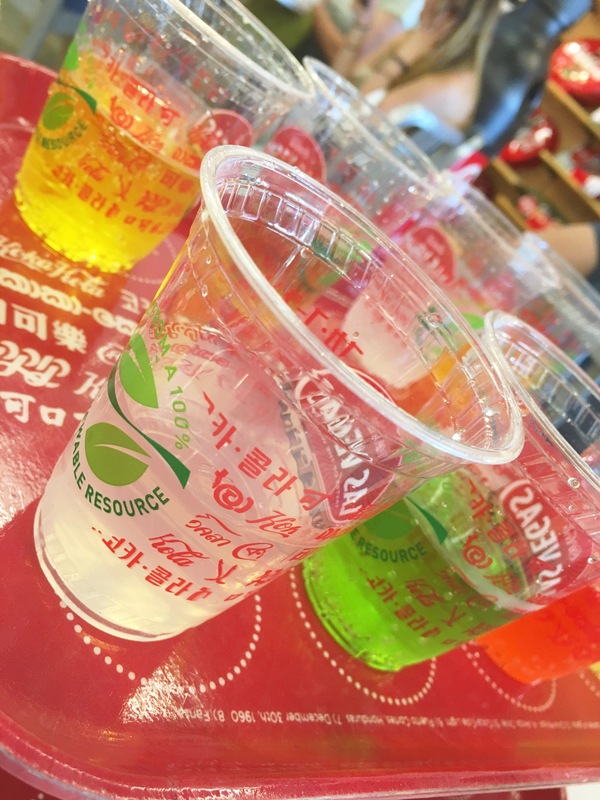 For just $7 I got 16 samples of coca cola from around the world. You would think for $7 the samples would be very small, but the portions were ample and impossible to finish. 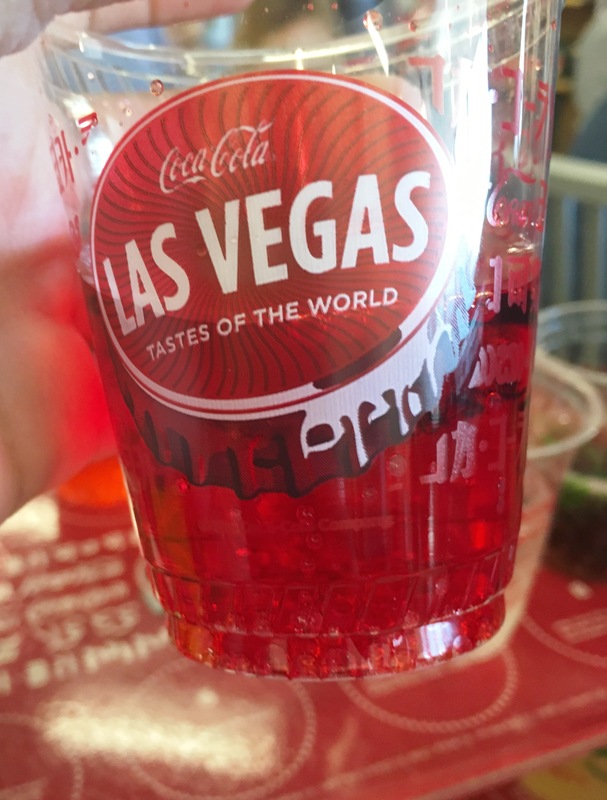 They give you an entire list of what you will be trying, but I enjoyed trying the coke and guessing where it was from. Made the experience really fun. Some of the flavors were…interesting, and others were tasty. I definitely have my favorite flavors, but try it out and let me know what your favorites are. Oh, and have your camera ready because some of the flavors put an interesting look on faces. 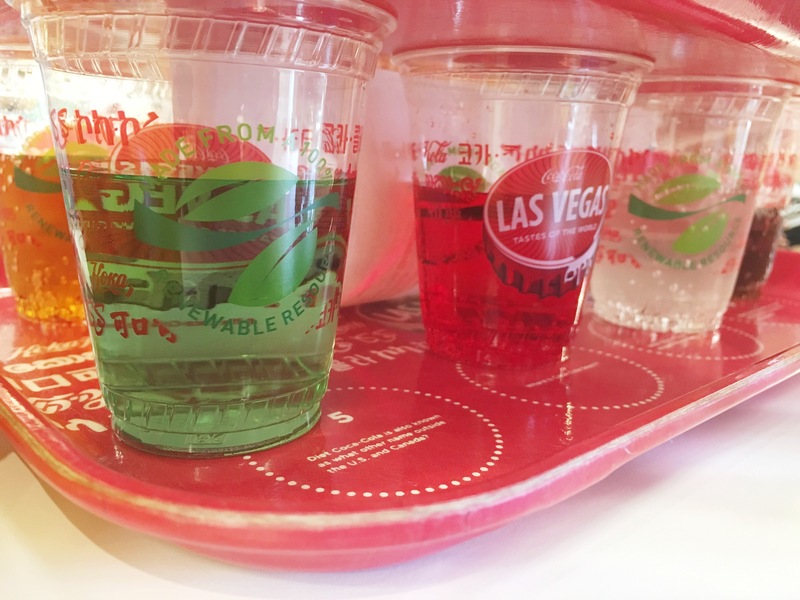 & if you’re feeling really adventurous, try the Coca-Cola float tasting tray for more of a treat.